Altodigital is undoubtedly the UK’s leading independent specialist in office technology solutions. What makes us really stand out from the rest is our unbeatable customer support. 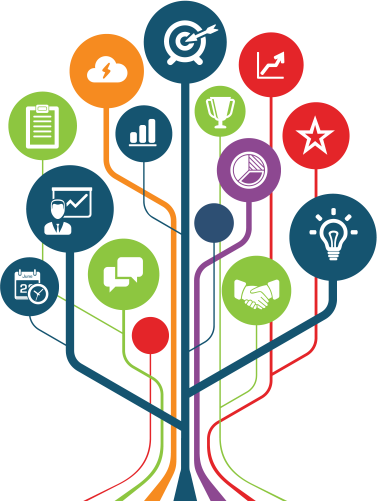 Our service ethos is about a proactive approach to service and support of our clients. 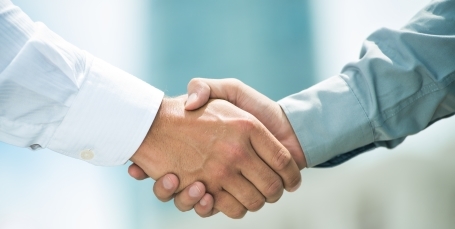 Scheduled visits enable our customers to form strong relationships with their designated engineers. To us support means being there all the time; being easy to contact without having to endure queues, menus, automated messages and overseas call centres. All our customers know they can contact us through a variety of channels - by telephone, email or using our 24x7 online service portal. Altodigital Service Alerts can be set to automatically update you on the status of the service request from the point of logging the call through to the despatch of an engineer, right up to call resolution. By working with a select choice of leasing partners, we can offer a portfolio of finance options to give our customers the most competitive rates. We can adopt a blended solution to include an organisation’s current legacy devices that are within asset life, ensuring the organisations total print infrastructure is managed and supported by one single supplier, ‘wrapped up’ in one single quarterly invoice. Optimise is a revolutionary fleet management tool, bespoke to Altodigital, that once implemented will harvest essential management information from your complete portfolio of networked print devices, streamlining efficiencies and affect genuine cost savings. As a business with over 3 decades of experience we have amassed a whole range of expertise that puts us in the best possible position to recommend effective technology solutions, providing optimal performance, cost savings and much more. Altodigital is proud to work alongside some of the biggest and best names in the industry when it comes to hardware and software supply, and is, therefore, able to access a breadth of high impact, robust equipment and software options that are best suited to your specific business type or organisation. 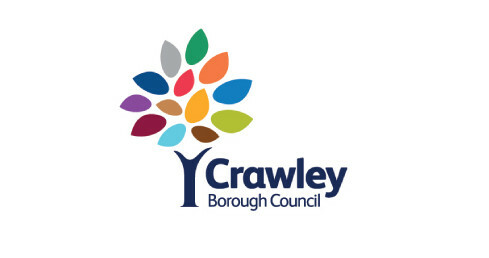 Crawley Borough Council like many public sector organisations, faced challenges around reducing their print spend, whilst reducing their carbon footprint. The bespoke solution proposed by Altodigital will ensure the council meet their targets of reducing carbon output and a significant reduction in overall print expenditure, find out more about this work. 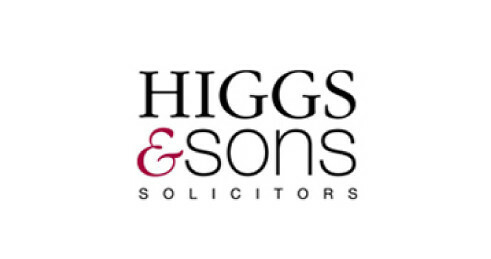 As Higgs & Sons, a leading West Midlands Solicitors, opened its new prestige offices, the firm also sought an effective way to monitor its ongoing paper usage. At the same time the firm took a decision to reduce its overall carbon footprint and to better control escalating print costs across its entire print fleet, our solution delivered all this and more. 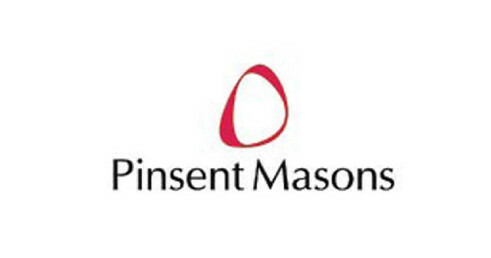 Pinsent Masons ranks among the top 20 law firms in the UK, with headquarters in London and regional offices in the key UK economic centres of Birmingham, Edinburgh, Glasgow, Leeds and Manchester. We were also very pleased that our managed print solution enable cost savings, a reduction in consumables and power usage. 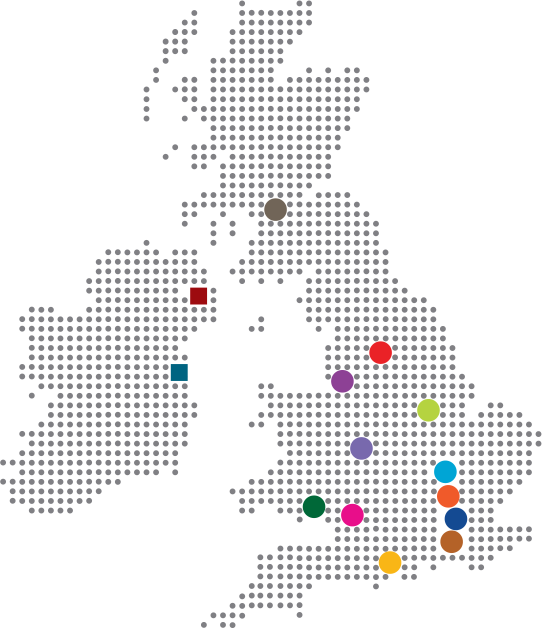 We are proud to employ over 500 staff and through their expertise and experience are able to provide a comprehensive range of managed services direct to your door.